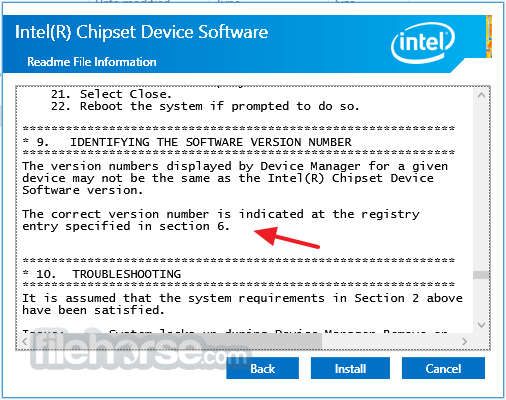 Intel Chipset Device Software keeps your system up-to-date! 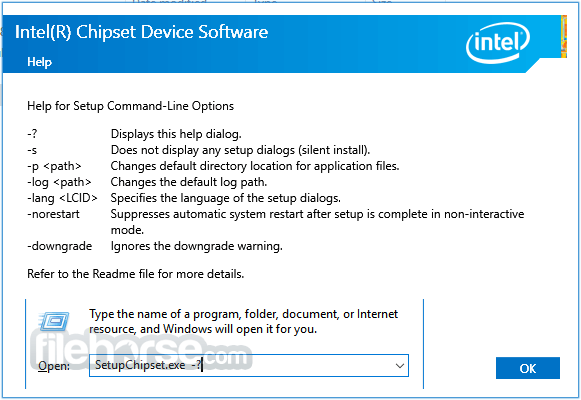 Intel Chipset Device Software is the new name for the Intel Chipset Software Installation Utility; this name will be seen when running the installation package. The Intel Chipset Device Software installs the Windows* INF files. An INF is a text file that provides the operating system with information about a piece of hardware on the system. In the case of the current Intel Chipset Device Software, that information is primarily the product name for the piece of hardware. This allows the operating system to show the correct name for that piece of hardware in Device Manager. The Intel Chipset Device Software does not install drivers for AGP or USB. Do not downloads this utility if your device manufacturer is recommending it to correct an "AGP Driver", "AGP Gart", o "USB Driver" issue; it will not correcto your issue.